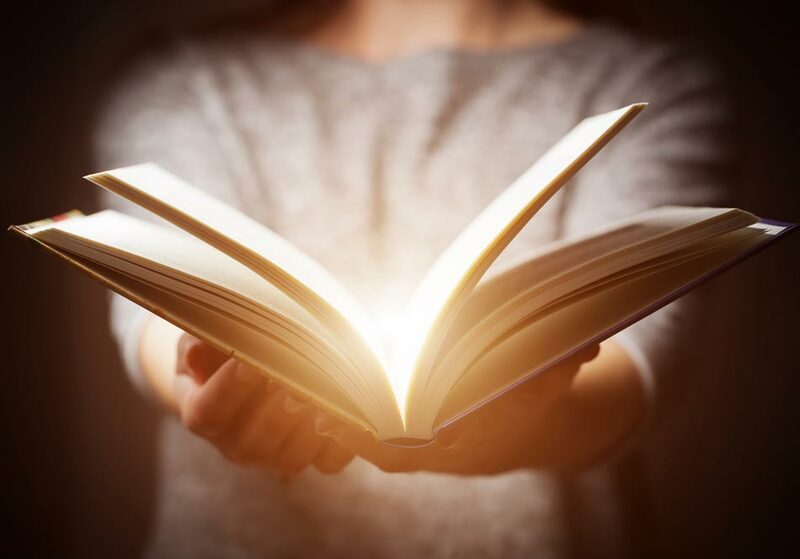 From the cultural glories of 1920’s Paris to a Cold War era “secret history,” relive the past (and maybe cancel any immediate plans for the future while you’re at it) with this must-read roundup of fiction and non-fiction. Mingle with the likes of Gertrude Stein and Henri Matisse in 1920’s Paris in this historical art thriller from the author of The Art Forger and The Muralist. After being accused of defrauding her family of millions in a sophisticated con, a young Belgian woman moves to Paris, determined to clear her name and find a way to reclaim her family’s vast art collection and fortune. 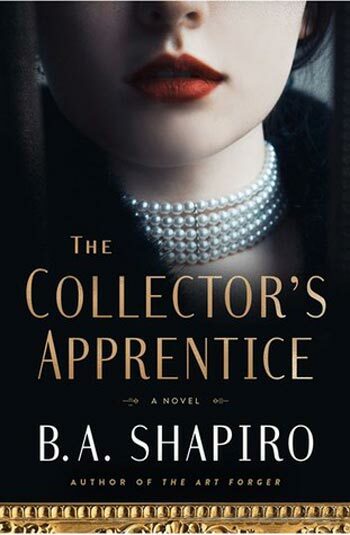 Immersing herself in the Parisian world of post-Impressionists and expatriates, she finds her dream job with a wealthy Philadelphia art collector (based loosely on the art collector Albert Barnes of the Barnes Foundation, and his real life assistant, Violette de Mazia), only to be charged with his murder. An unputdownable story of art, love and scandal set during the glorious années folles. The Russian Imperial Family – Tsar Nicholas II, his wife, Alexandra, and their five children – were brutally murdered by revolutionaries 100 years ago, in July 1918. 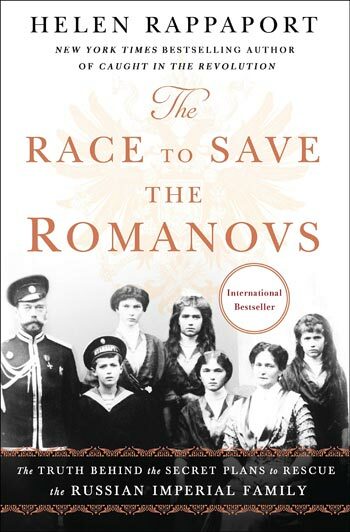 This was despite the fact that Nicholas and Alexandra had an extended network of ruling royal relatives – and, one would think, powerful would-be rescuers – inhabiting palaces across Europe. 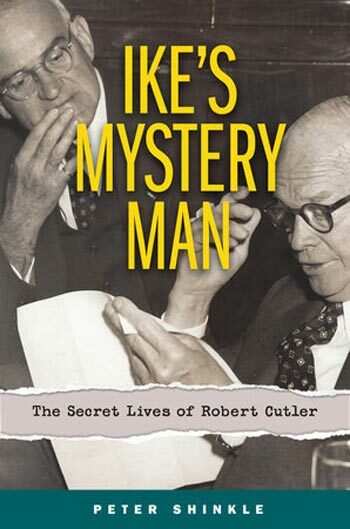 In her biography, historian Helen Rappaport assumes the role of a modern-day detective as she uncovers the behind-the-scenes plots and plans to save them and why they failed. Drawing upon new never-before-seen sources from archives in the U.S., Russia, Spain and the U.K., Rappaport presents a chaotic account of near-misses, haphazard plots, inept planning and close calls that ultimately led to nothing. From the bestselling author of Z: A Novel of Zelda Fitzgerald comes this story of the illustrious Vanderbilt family who ruled Gilded-Age New York. 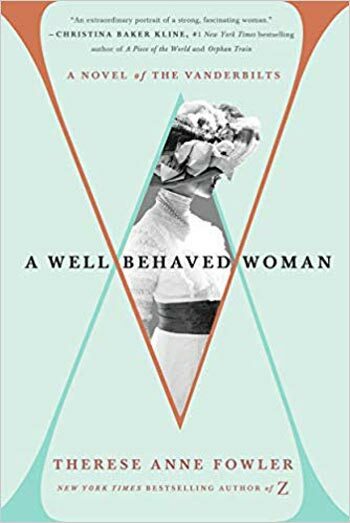 With a nod to Jane Austen and Edith Warton, the novel follows iron-willed Alva Smith who marries into the wealthy but socially shunned Vanderbilts after her own southern family becomes destitute after the Civil War. Beyond wielding her influence as a socialite and earning respect among New York’s old-money circles, she also becomes a leader in the women’s suffrage movement. 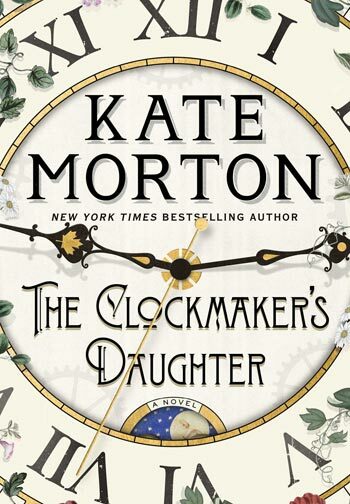 A historical mystery novel that begins in 1862 when a talented group of young artists descends upon the grand Birchwood Manor on the Upper Thames to indulge in a summer of inspiration and creativity. But by summer’s end, one woman has been shot dead, another person has disappeared and a priceless heirloom is missing. Fast forward 150 years, when a young London archivist uncovers an old leather satchel containing clues as to what really happened at the doomed long-ago gathering. It’s a love story for the ages. 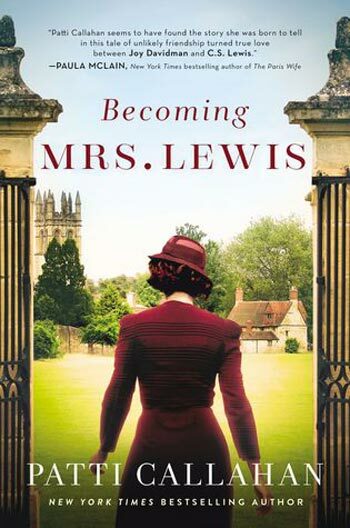 Based on the lives of famous British author C.S. Lewis and American poet and writer Joy Davidman who became his wife in 1956, Patti Callahan’s latest book is a must-read for fans of the fictional reimagining of another famous literary pair, Ernest and Hadley Hemingway, in Paula McLain’s The Paris Wife.